You may not have heard of Snapon but it is a well-established brand. In fact, it is one of the oldest brands with worldwide recognition and fame for serving the professionals with a variety of hand tools delivering not only quality but also creativity. Above all, the brand is admired for its ability to make you gain confidence in yourself and in its tools, both of which are essential to be an expert tool user. One such tool is the Span-on 870144 linoleum knife, which is designed for precise as well as quick cutting not only linoleum but also mica sheets and vinyl flooring. It is also engineered to be your most reliable pal while paneling and other similar home improvement tasks. 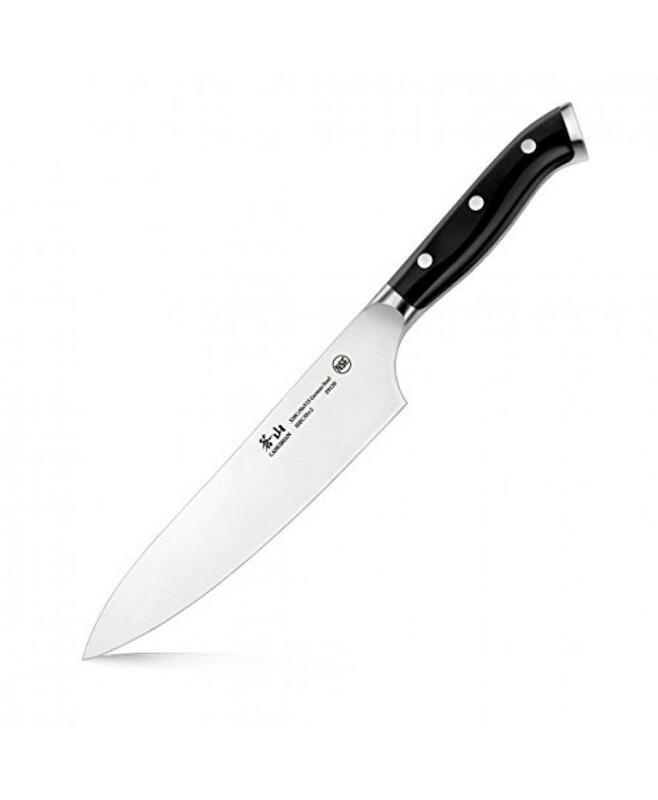 The knife is sturdy, easy to hold, and sharp enough cut through a wood panel, linoleum, vinyl tile, veneer, or other similar items like butter. 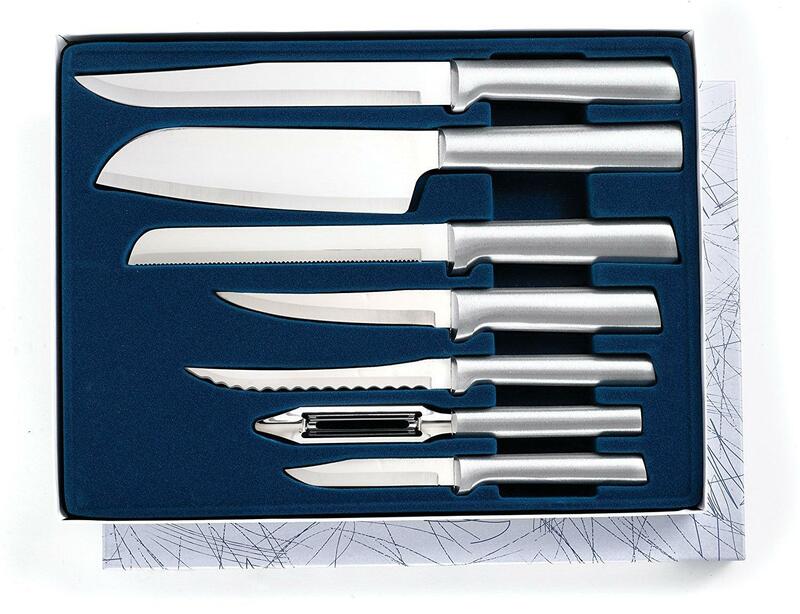 While theoretically nothing is revealed by the brand; practically, this knife is a multi-purpose tool. 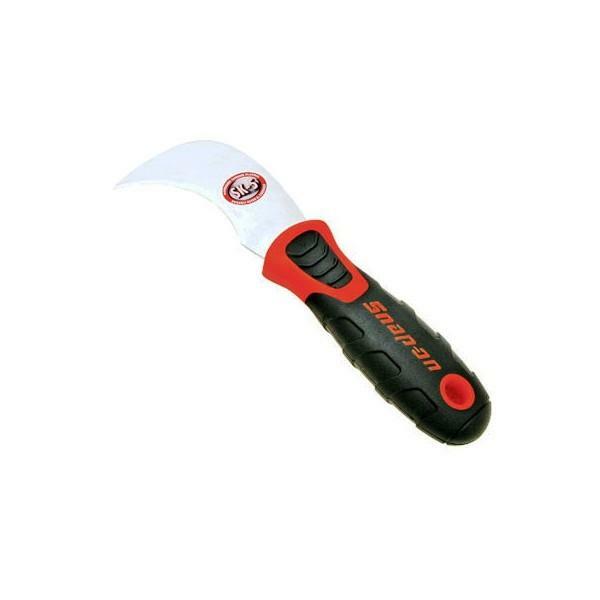 In other words, you can easily rely on it for performing almost everything, right from opening a box to pruning. This is because it is able to penetrate from the point and cuts or trims with its body. The blade is hooked, meaning it curves and tapers toward the ground. This style is more beneficial than a straight blade when it comes to handling the aforementioned roofing and flooring materials. The reason is its motion of pulling for cutting or trimming the targeted material. In such a motion or style, there is no need of making an additional but futile effort while pushing the blade into the surface of that material. With a straight blade, this effort is inevitable. Well, this is the secret behind faster and easier performance than a straight blade. With a curved blade, you end up saving much time and effort in removing an old carpet, tile, or a panel. It is also responsible for precise cuts. It’s double-edged design ensures even cuts. Further, with it, you can easily extend your arm to access the intended item. This is something you need while trimming, harvesting, or making a continuous cut. 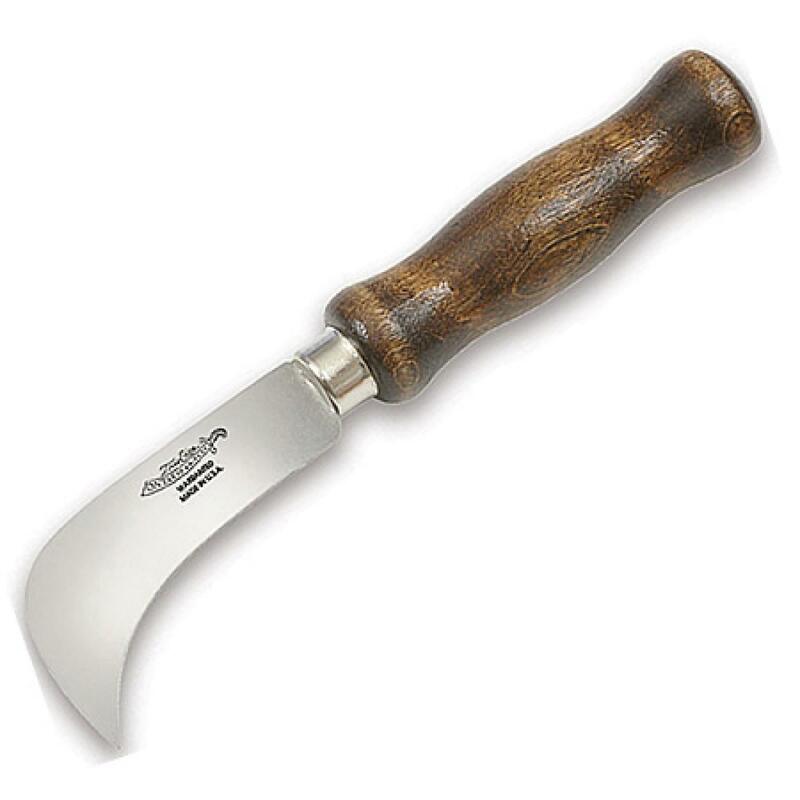 To be precise, the credit for this ability goes to the combination of short knife and long handle. 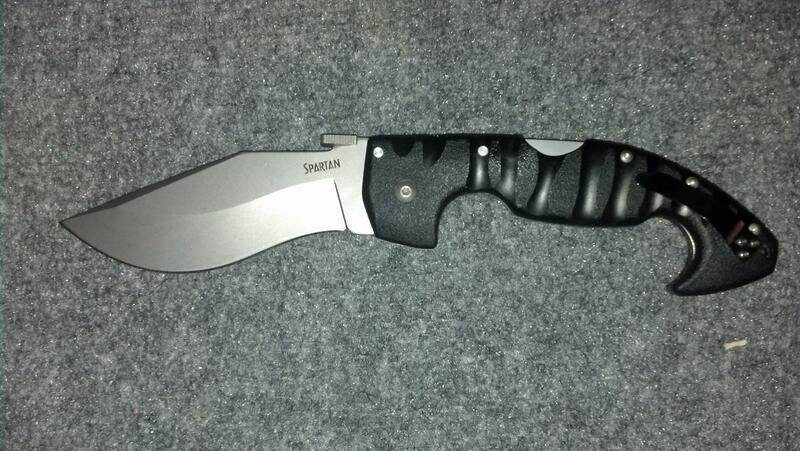 The blade is made using the SK-5 carbon steel material, which is the Japanese counterpart of American 1080. It contains a high level of carbon due to which its hardness is quite high. Due to the presence of additional carbides, this steel is highly resistant to abrasion resistance and has a perfect balance of good toughness and longer edge holding ability. In the case of knives, a broad clip point makes the blades resistant to breaking or bending, as the larger tip is near to the point. The tip is razor sharp and facilitates instant digging. 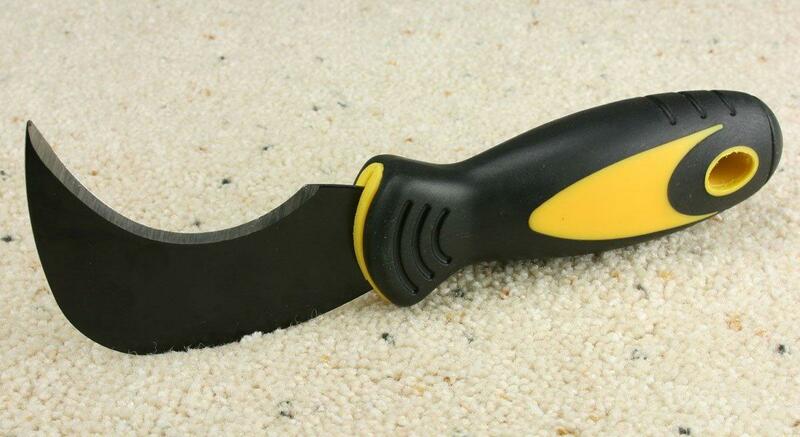 Thus, the blade of this linoleum knife is sharp enough to cut the hair on your arm. It is sensible to rely on its integrity. You can expect this blade to remain sharp for a longer time than what you would normally expect. This is irrespective of the number of times you have used the blade for cutting different materials. Although the construction material of this handle is not revealed, it is comfortable enough to use, especially for longer hours. It comes with a dual-density grip, which keeps the risk of slippage at bay and ensures a lasting comfort, even if you wish to use the knife throughout the day. 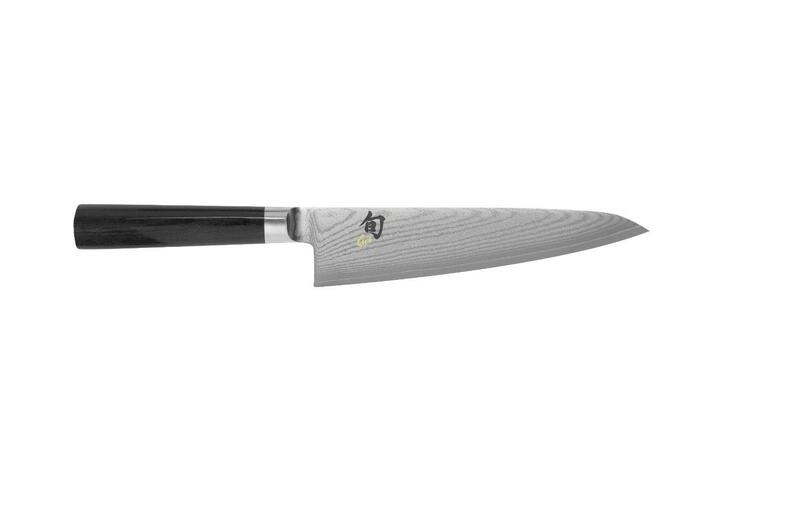 The ergonomic design delivers superb control and pressure to the blade, which makes cutting a less fatiguing task. The handle also has a hanger hole for handy storage. 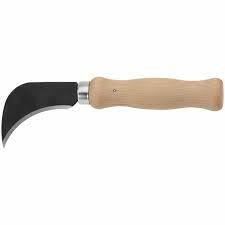 This linoleum knife is worth buying if you need a heavy-duty blade and a handle giving lasting comfort. You just cannot go wrong with this knife.